Home • News • Astoria in Singapore for Food and Hotel Asia 2018! Astoria in Singapore for Food and Hotel Asia 2018! From 24 to 27 April, Astoria will take part in the 20th edition of Food and Hotel Asia 2018 (FHA), Asia’s largest international fair of the food and beverage sectors, which will be held at the Singapore Expo and Suntec Singapore convention centers, considered among the biggest and trendiest in the world. 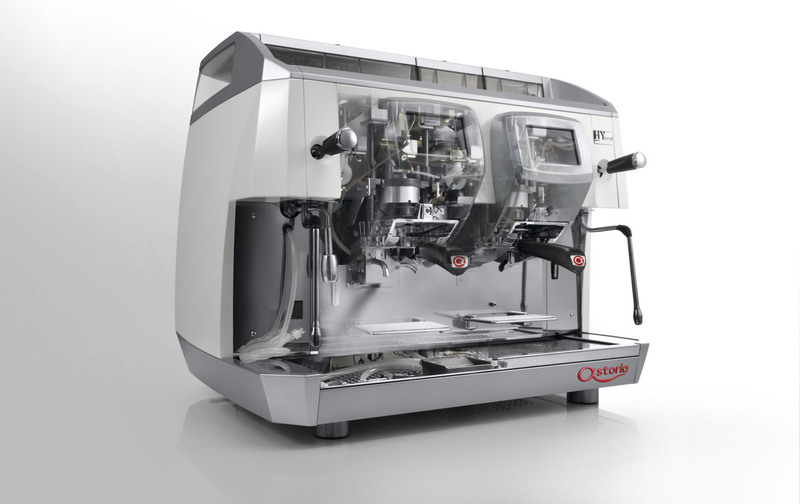 Food and Hotel Asia will christen Astoria Storm, the new machine designed for coffee professionals, before more than 48,000 specialized operators and buyers, of which 70% come from Southeast Asia, and who gather in Singapore every two years for the purpose of discovering the most interesting sector novelties to propose in their own geographical areas. 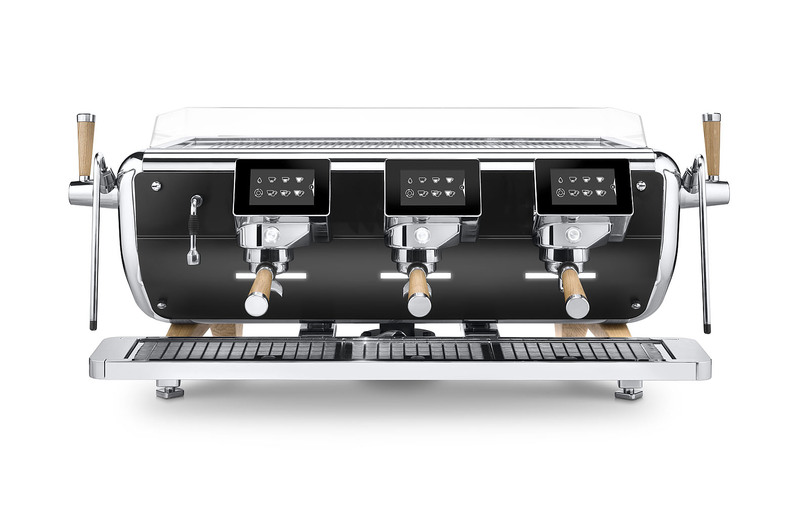 In addition to Astoria Storm, in the twofold guise with 3-FRC satin copper /matte black groups and 2-FRC matte black/chrome groups, Astoria’s display area (Hall 2 / Stand F2 – 01) will showcase a 2-group white HYbrid and fully automatic Drive6000, ideal for hotels and locations with high personnel turnover. 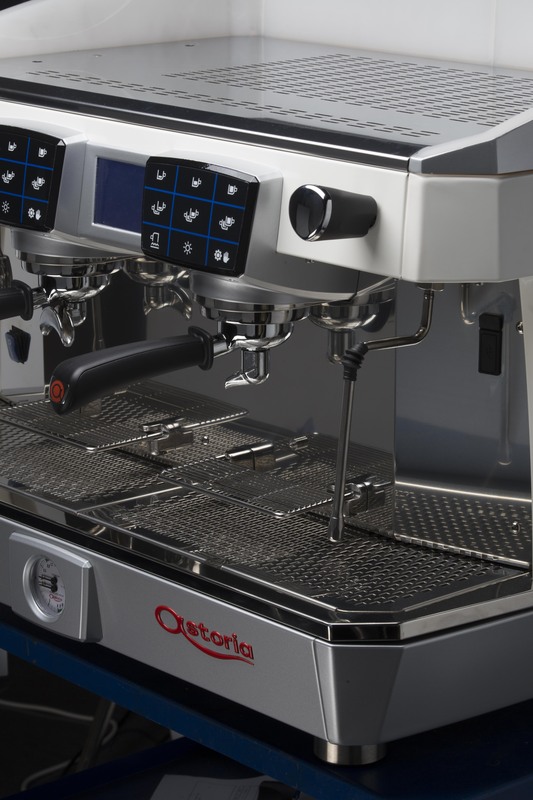 There will also be stainless steel Core600 with touch screen, a model that stands out for it functional design and user-friendly interactive features, 2-group black Tanya, a perfect blend of simplicity and reliability, and small and versatile Greta with its traditional red hue.